I already told you Samsung will release Galaxy S III in Canada from 20th of June from a leaked source. It’s now official with many more details without price only. There will be two variants of Galaxy S III in Canada- the LTE sporting SGH-i747 and the 42 Mbps HSPA+ flavored SGH-iT999. SGH-i747 will hit Bell Mobility, TELUS, Virgin Mobile, SaskTel and Rogers Wireless, while the iT999 will be available on Wind, Videotron and Mobilicity. 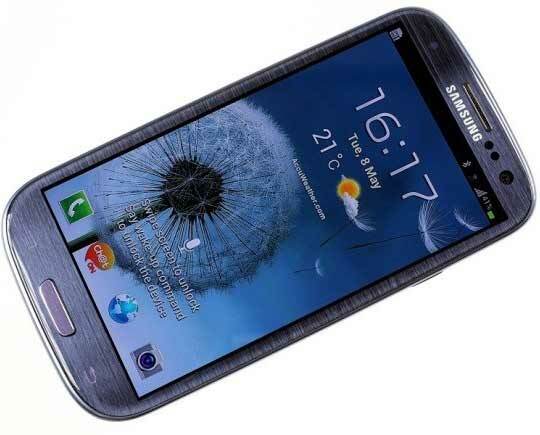 Samsung also modify many internal parts of Galaxy S III to meet the speedy networks of Canada. Both Galaxy S III versions will pack a Qualcomm Snapdragon MSM8960 Chipset with two Krait CPU cores, clocked at 1.5GHz. Both the Galaxy S III will have 2GB of RAM, instead of one. The LTE version will come with a choice of 16GB or 32GB of built-in memory. On the other side the HSPA+ one will have to make do with a 16GB flavor only. All the other specs are same as original Galaxy S III I9300. It will be better for us if Samsung hint about pricing. But I hope after this official media release, it’s the time for mobile carriers to release their contract plan now.